The missing email is from a critical time. 18 minutes of missing tape helped take down Nixon. 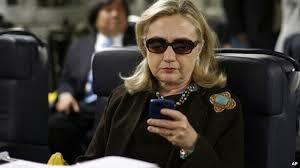 Will two months of emails do the same for Hillary Clinton?